. 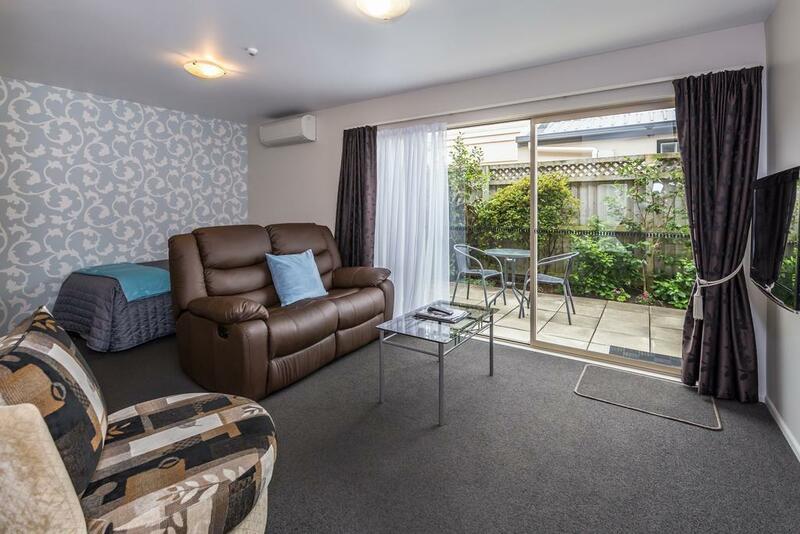 إن الخدمات التي يقدمها Roma on Riccarton Motel تضمن للنزلاء إقامة مريحة. يقدم الفندق فرصة للاستمتاع بشريحة واسعة من الخدمات بما فيها: واي فاي مجاني في جميع الغرف, متجر, خدمة التنظيف يوميًا, تسجيل وصول/تسجيل خروج خاص, مرافق مخصصة لذوي الاحتياجات الخاصة . في الفندق غرف نوم يتجاوز عددها 12، كلها مجهزة بعناية وجمال وبعضها مزود بـ تلفزيون بشاشة مسطحة, اتصال لاسلكي بالإنترنت, حوض الاسترخاء, غرف لغير المدخنين, تدفئة. يمكنك الاستمتاع بالأجواء المريحة التي تقدمها مركز للياقة البدنية, مسار جولف - ضمن 3 كم, حديقة طوال النهار. 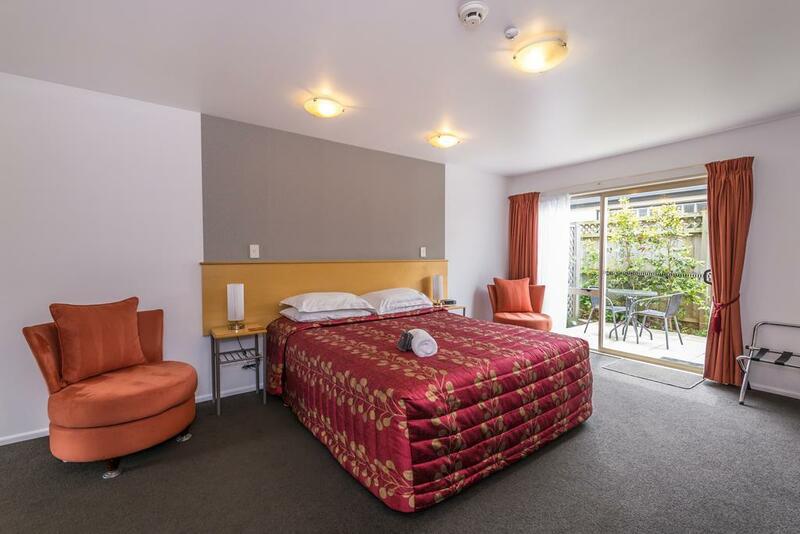 إن Roma on Riccarton Motel هو خيار ذكي بالنسبة للمسافرين إلى كرايستشرش، بما يوفره من إقامة هادئة ومرحة. I had a nice room with lots of space, surprisingly quiet considering that the motel is located at a major road. 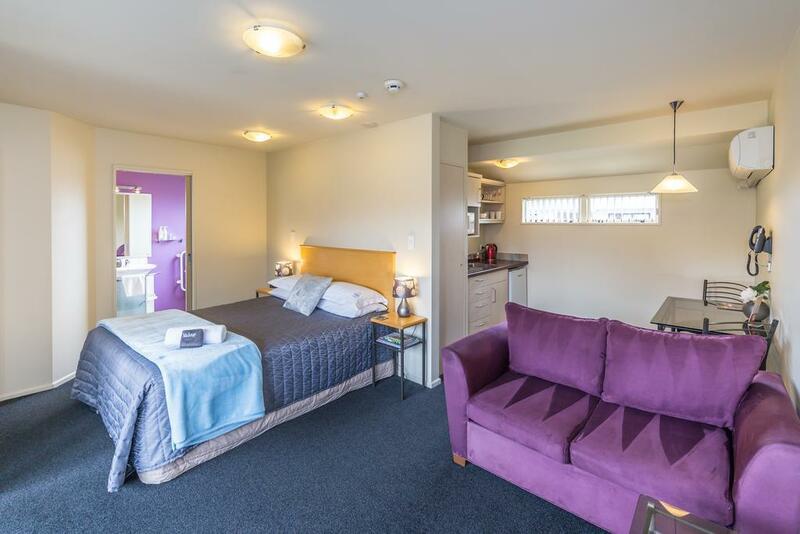 It is very close to the park, so walking into the city centre only takes 20-30 min. The staff were very attentive and super nice. The owners were warm, friendly and helpful. They made me feel like I was their guest not just another customer. 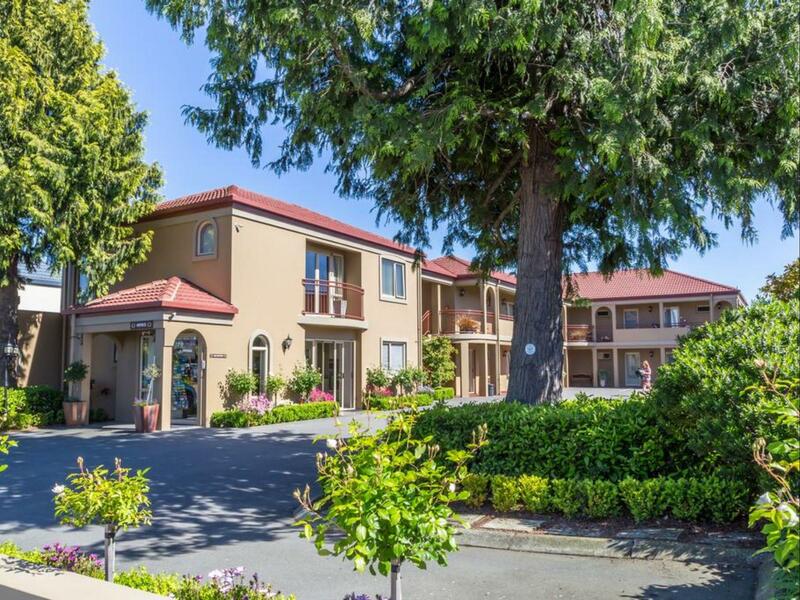 The property is within a short walking distance to a large park, restaurants and a mall. Downtown is a 30 minute walk away. The accodations were clean, well outfitted, and nicely decorated. I enjoyed the little patio outside the suite. There is a barbecue available for guests. 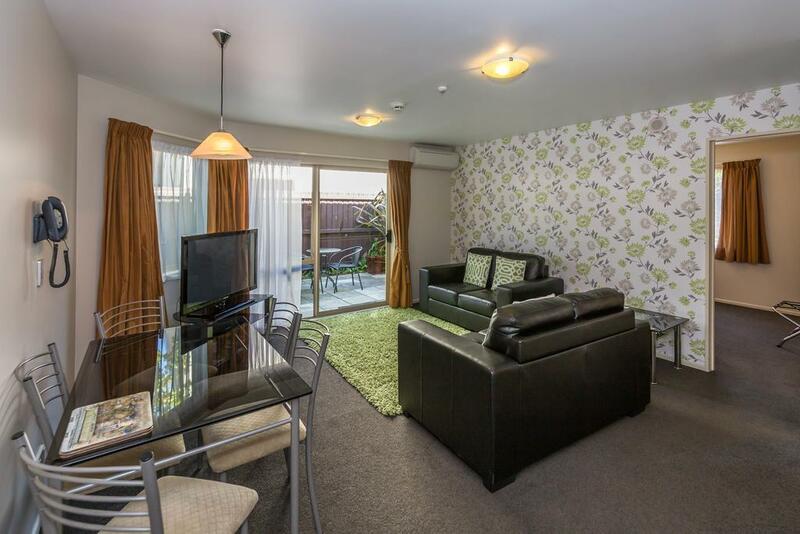 I highly recommend it as the place to stay when in Christchurch. We appreciated the flexibility in allowing us to check in early. They turned on the heat pump so that the unit was warm when we arrived. The staff were very pleasant to deal with. Best value for money in Christchurch. Excellence doesn't have to cost an arm and a leg. Manager very friendly and accommodating. Very clean room. Quiet location. Great place for our first few nights in New Zealand. Staff were nice, but sadly our spa bath plug had a hole in it and our blinds werent in the best condition. Very good stay. Would definitely recommend. Very clean, comfortable, relatively well-priced. All fine. The train noise in early morning was unexpected and a bit irritating.